Home Science & Technology Where Does Energy That Powers My Gadgets Come From? 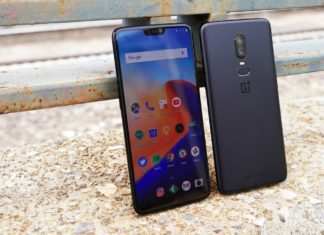 Where Does Energy That Powers My Gadgets Come From? With light switches, plug sockets and electronic devices all around us, it can be all too easy to take energy for granted. However, the electricity that powers your household gadgets has already been on a long journey by the time it reaches your home, sometimes travelling hundreds of miles to light up your bulbs and power your TV. The vast majority of the electricity that powers your central heating service comes from fossil fuels, with around 35% coming from coal and 28% from natural gas. Though this may sound like a large percentage, the amount of energy produced by burning fossil fuels is actually at an all time low, with power from nuclear plants and renewable sources increasing every year. The charts below show just how much energy sources can change in a year, with the percentages of gas, coal and nuclear power altering significantly from 2011 to 2012. The UK is currently home to 16 nuclear reactors that between them produce around 20% of the country’s electricity but it also received energy from other countries. In coming years, the majority of older reactors are to be retired with new, more efficient projects now in the planning stages. As power plants modernise and become more efficient, more and more of the electricity that powers our homes will come from a nuclear source. Clean, green and potentially inexhaustible, renewable and environmentally friendly sources of electricity are set to become much more popular in the coming years. As well as wind farms, electricity can also be produced by hydroelectric dams, solar power and the combustion of biodegradable solids, with other forms of renewable and environmentally friendly sources of electricity constantly being researched and improved. Though most of the electricity that powers your home still comes from fossil fuels, with scientists and researchers working hard to make the UK’s electricity production more efficient and more environmentally friendly, it’s only a matter of time before more of our power comes from green, clean sources. While where the energy to power your gadgets comes from is highlight important, so is making sure you use it efficiently. This means not wasting money or resources unnecessarily. Unplugging gadgets when they’re not in use is an obvious habit to embrace but even unseen appliances – like your boiler – can have a big impact on the power you use in your home. Not only will an inefficient boiler use more energy and cost you dearly on energy bills, but it could also lumber you with expensive repair bills. 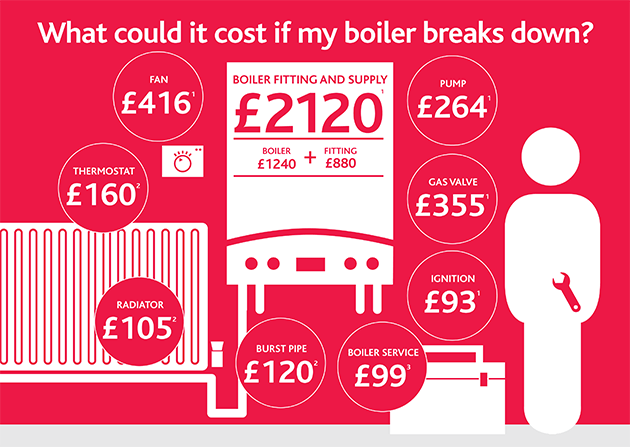 This infographic shows the breakdown of boiler repair costs and you can see that even something as simple as a burst pipe can cost £120. By making sure that you keep all of your appliances in good working order and use devices responsibly in order to conserve energy, you can ensure that the energy used to power your gadgets is as green as possible.